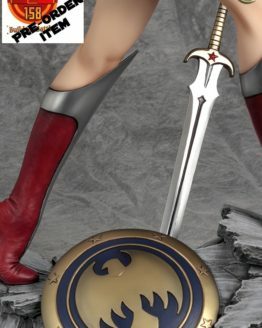 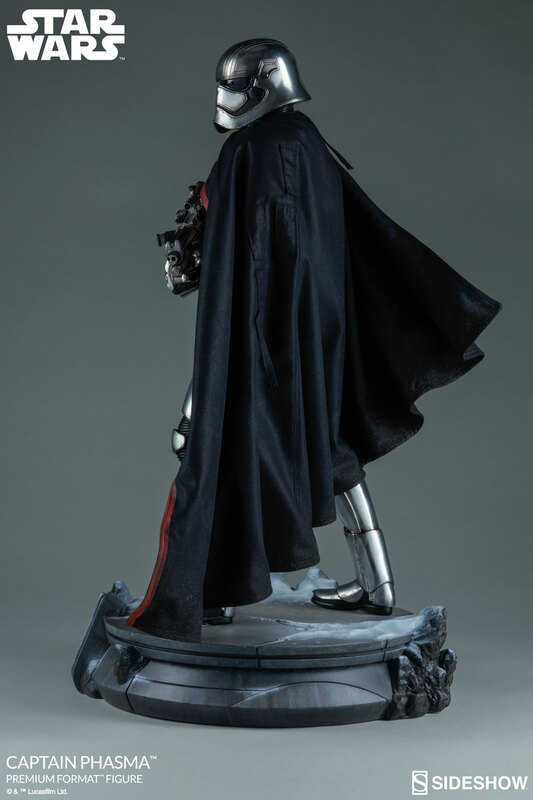 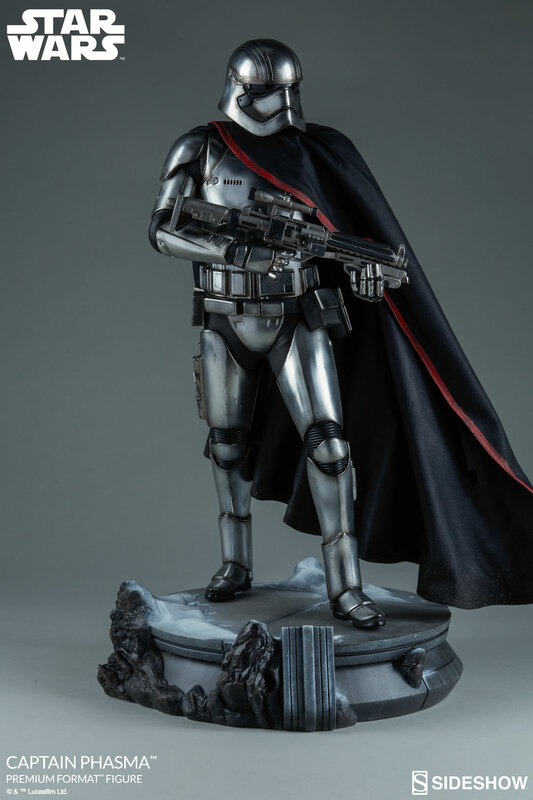 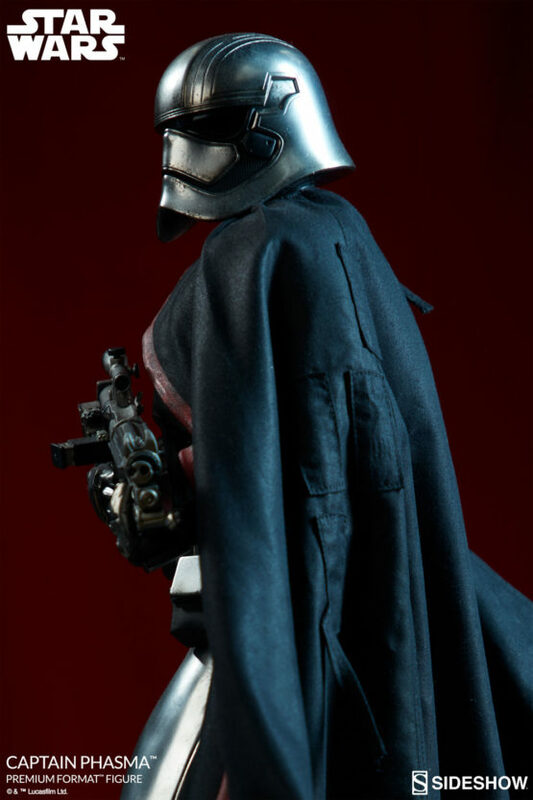 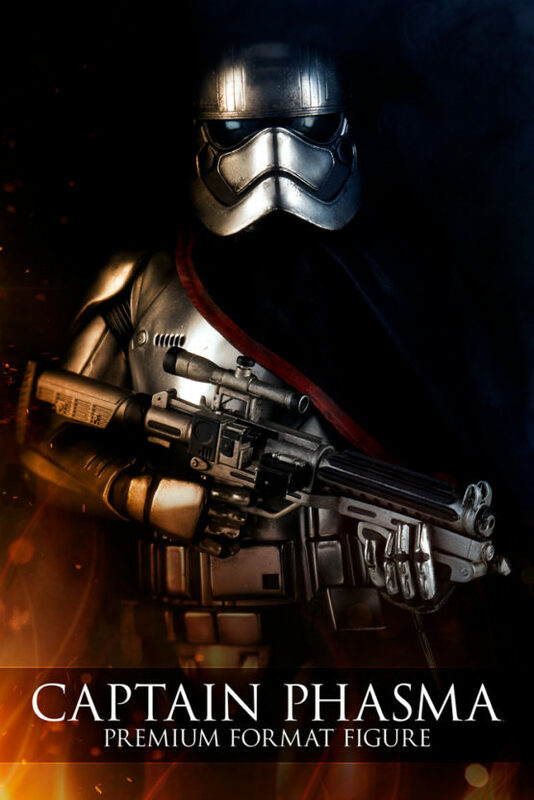 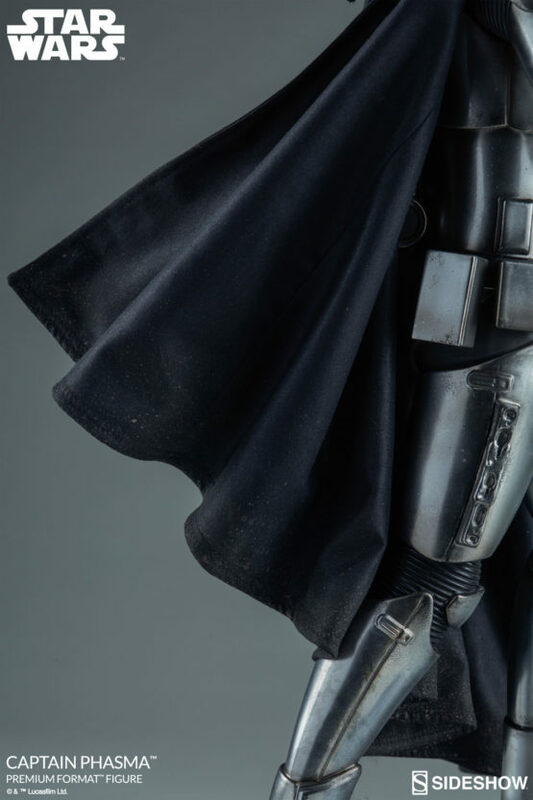 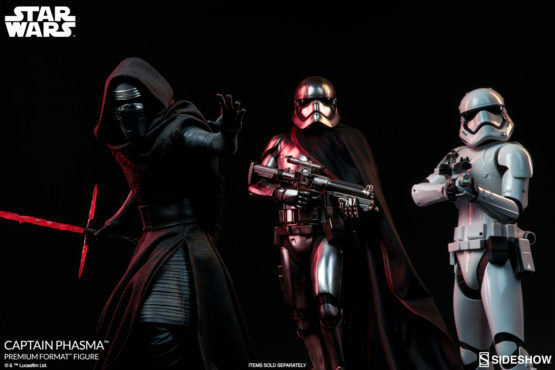 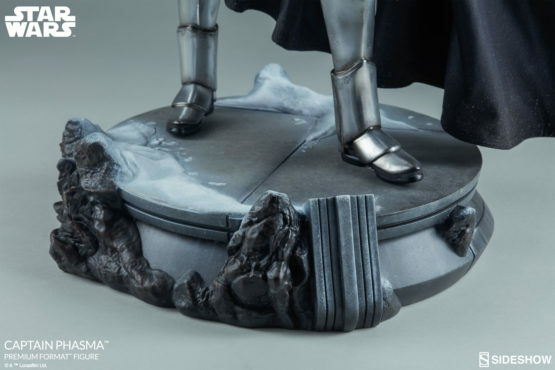 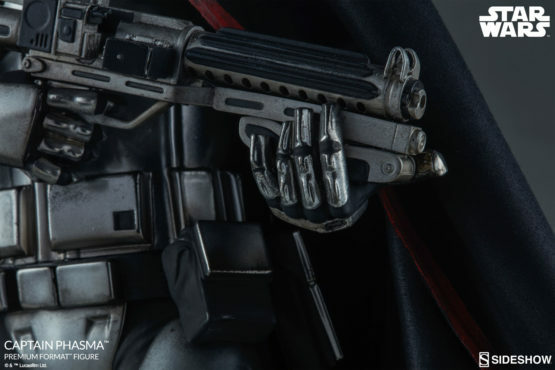 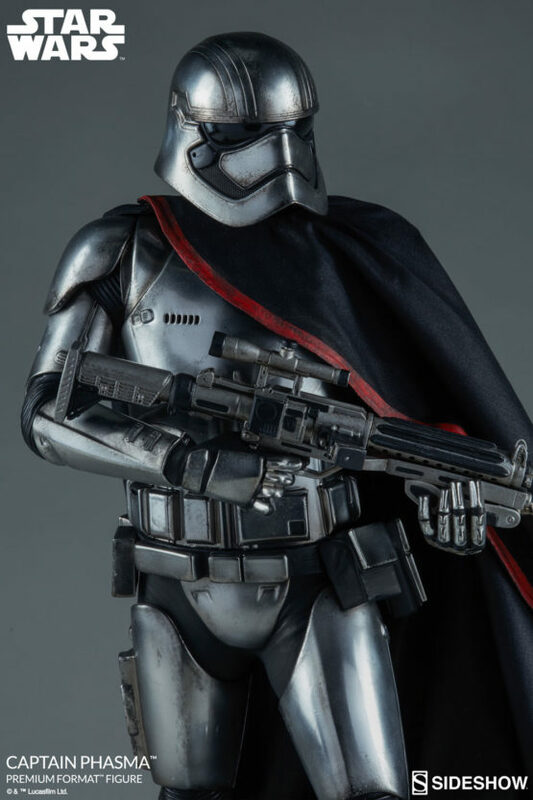 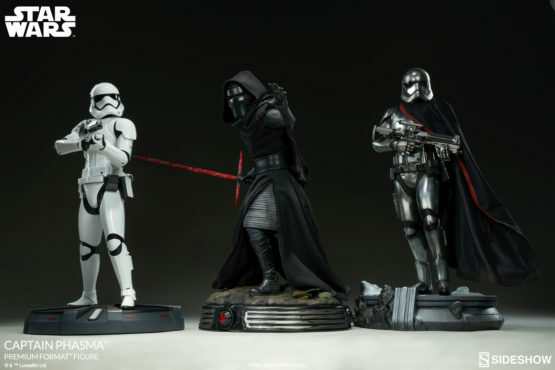 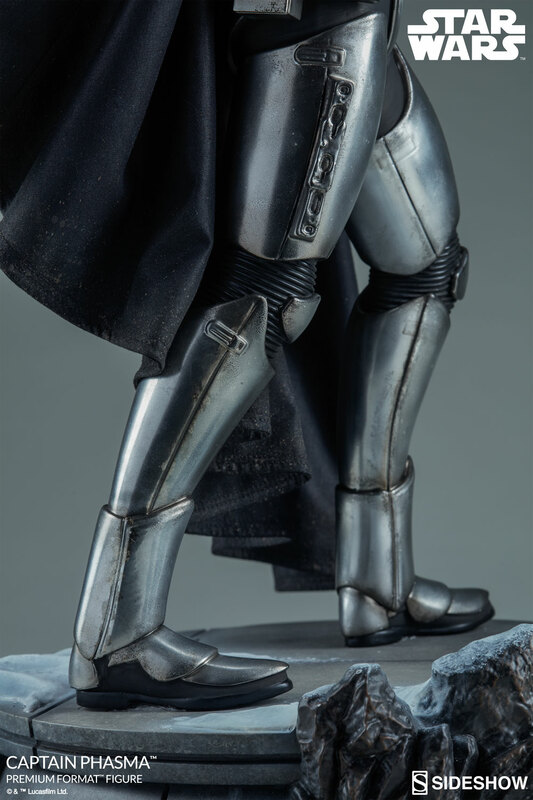 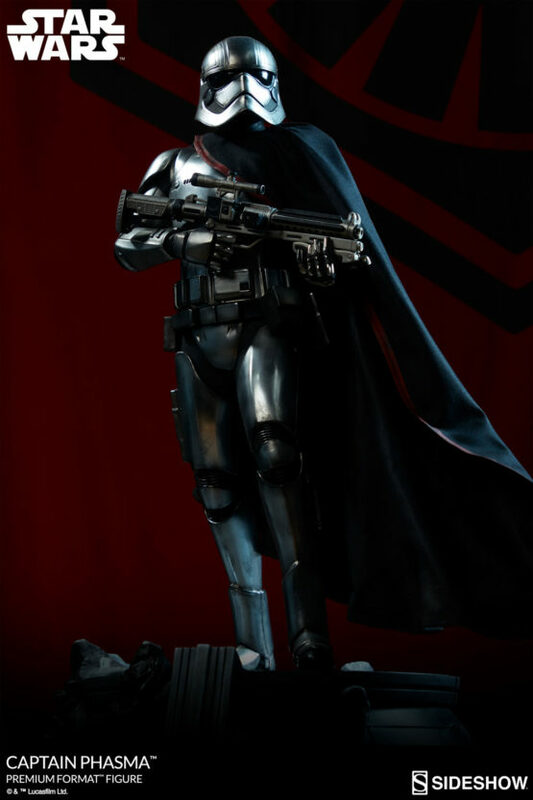 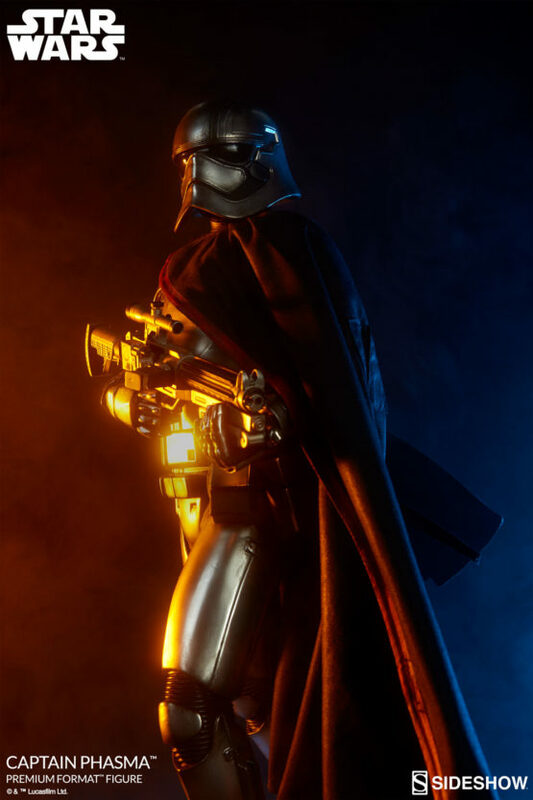 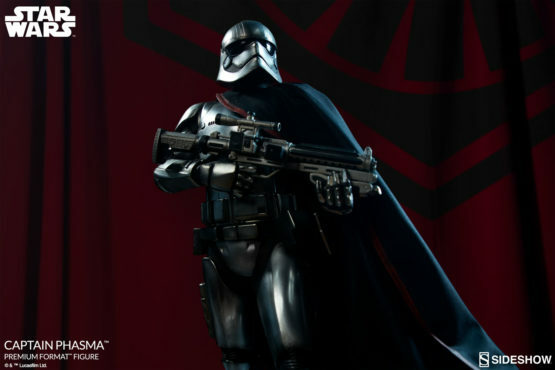 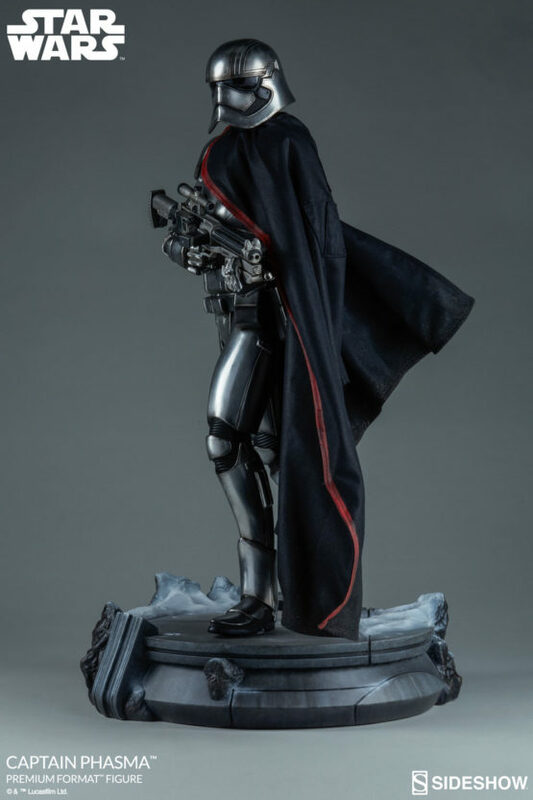 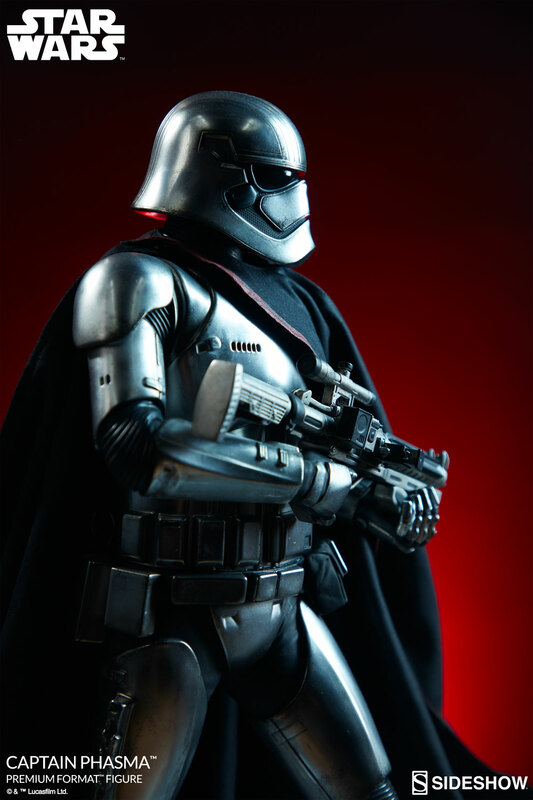 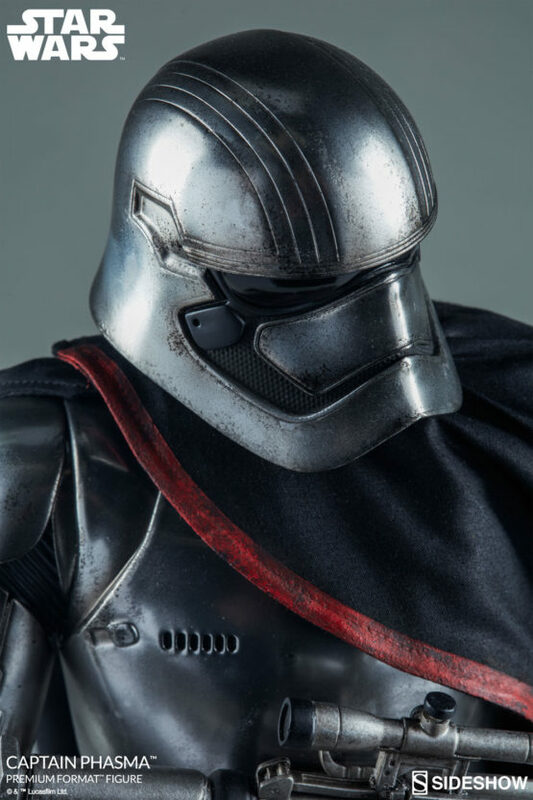 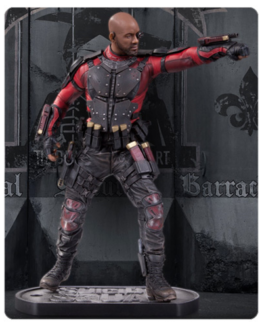 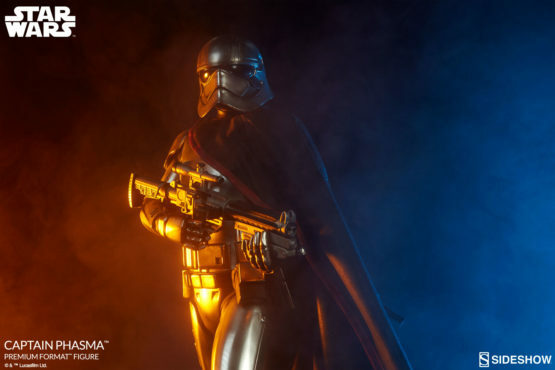 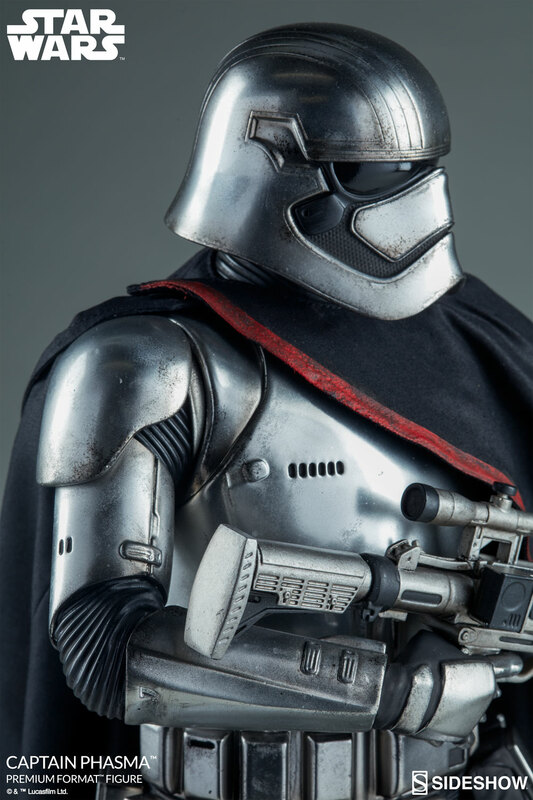 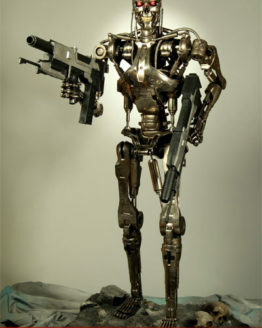 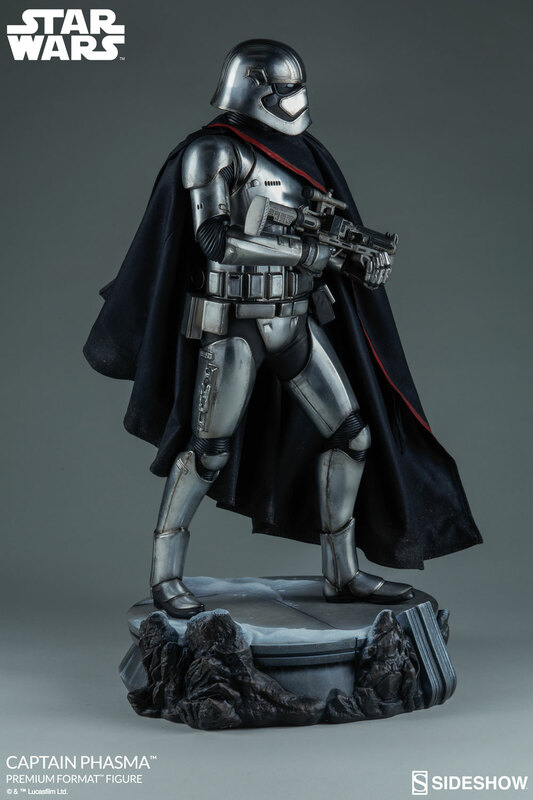 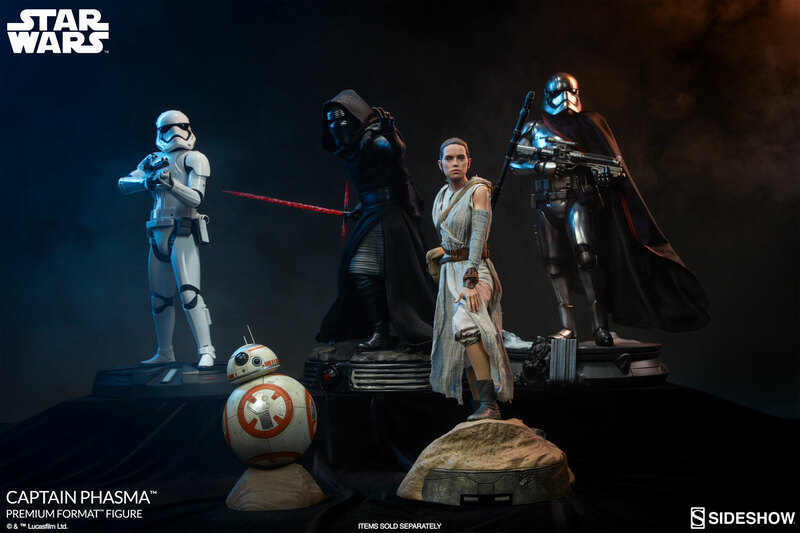 Sideshow is proud to present the Captain Phasma Premium Format Figure. 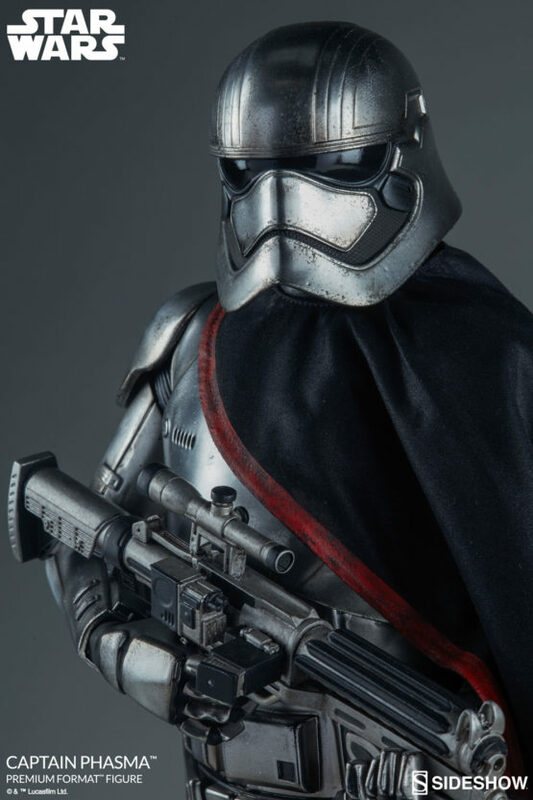 After making her debut in Star Wars Episode VII, this imposing First Order commander is prepared to take the helm of your Stormtrooper battalions. 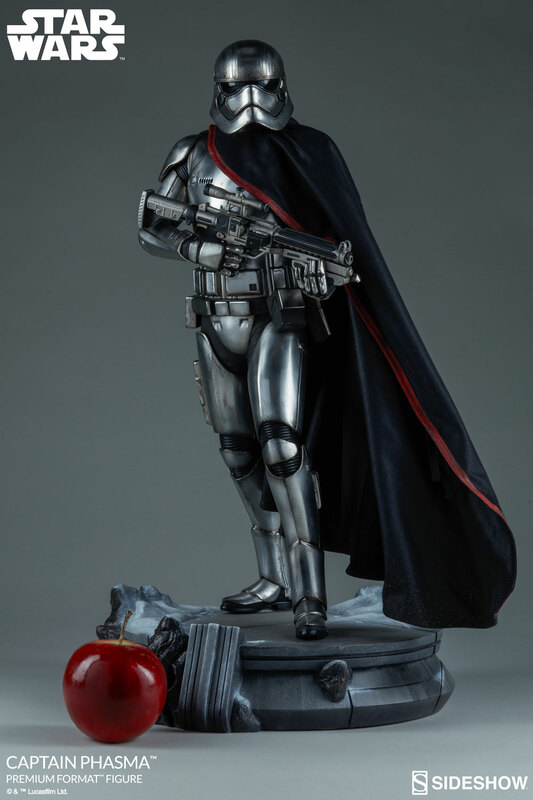 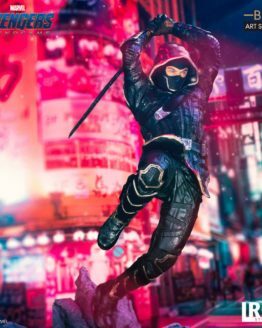 Standing at 22.5” tall, Phasma takes stride atop an environment themed after the frigid Starkiller Base, where General Hux gave his rallying speech to her assembled legions of subordinate troopers. 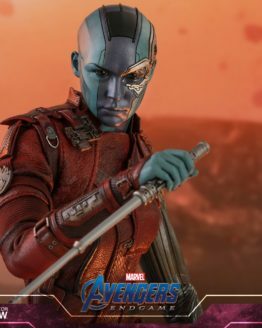 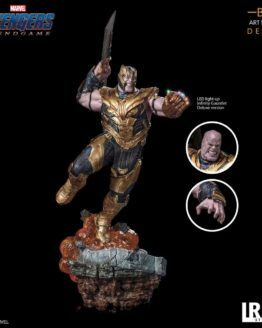 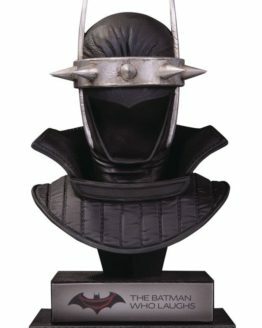 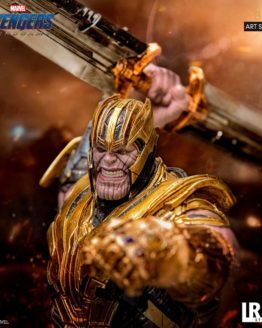 Be sure to add the Captain Phasma Premium Format Figure to your order- your First Order, that is- and expand your galaxy of Star Wars collectibles today.